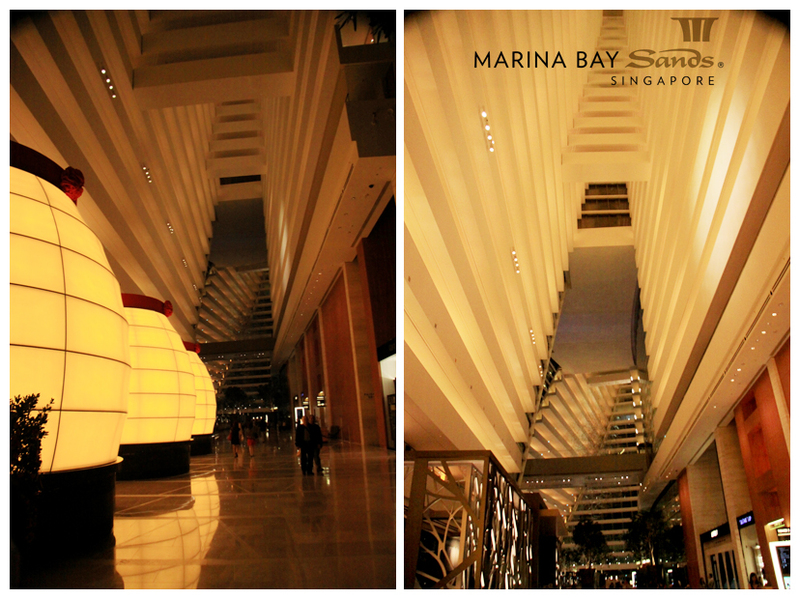 The hotel that I stayed in, GREAT achitecture!!! Acting like I was sunbathing, when in fact I didn’t! We were in a hurry because the rest of the family was waiting for us downstairs to have lunch. At Bugis Junction. My sister said Yansen looks like a dork here LOL, cute dork yes? Abusing Jean’s instax camera haha, so in love with all the results!! Maybe because of its blurry effect idk. Brother to sister. I’ve always wanted to have a big brother! My first look on Lookbook.nu! Yep, I finally got myself a lookbook account and I wonder why I didn’t sign up earlier! So lazy, I know. But seriously, it’s FUN and the best part is, it can encourage you to DRESS UP and take a PICTURE of yourself every day! I guess by doing so, you can love yourself more and of course, be more confident! It’s healthy, cmon! The more I look at the photos above, the stronger my urge to cut my bangs. There is something strange about this picture. Of all the pictures taken from the instax camera, only this one (featuring Yansen and I) came out with Donald&Daisy theme!!! The other ones are Mickey and friends, never Donald&Daisy or Mickey&Minnie. Hmm this must means something hehehe.. Anyway, sorry for the crappy quality, my scanner is not working currently. The water was REALLY cold that day, no kidding!! I’m so into his wide smile. Went straight to be my twitter avatar, love it max! Arrgh a bit blurry, but I love the natural expression she has! Notice the bruise? Yep I get bruised damn easily, sometimes without knowing how and when I got them. Loving my cat-eye sunglasses from Mango. Love this pic the most!! It would’ve been perfect without the guy who’s swimming behind me! LOL. you look too beautiful sayang *can't resist* yum yum yum! love love love love this a lot! how did u manage your blog to be so popular and successful?? and how did u start to be a blogger and so famous?